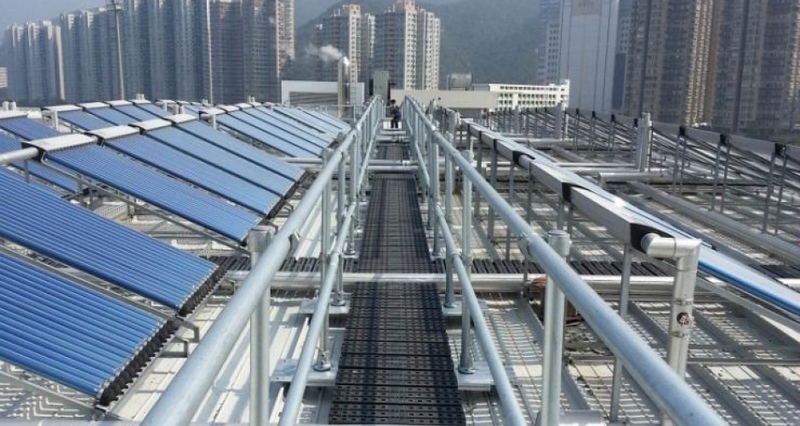 Kee Safety designed and supplied fall protection solution for Fall Protection Solution for Hong Kong Sports Institute. 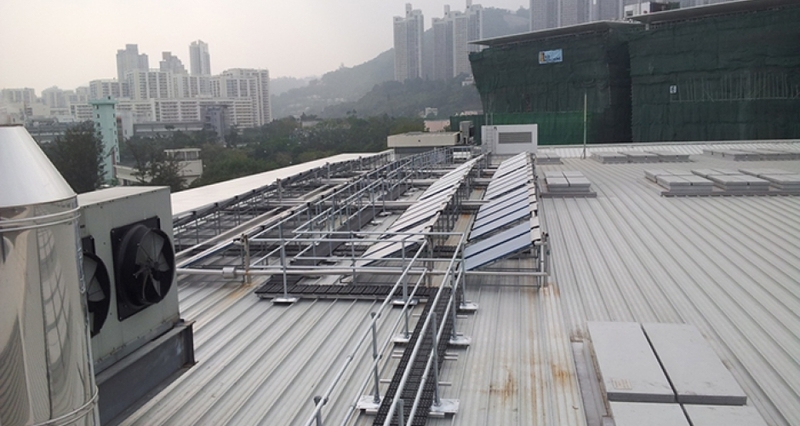 Kee Safety, in partnership with Modern Engineering Company in Hong Kong, designed, supplied and installed 160m of KEE WALK roof top walkways and 320m of KEEGUARD Topfix roof railing to provide safe access on the Standing Seam roof of the Hong Kong Sports Institute. 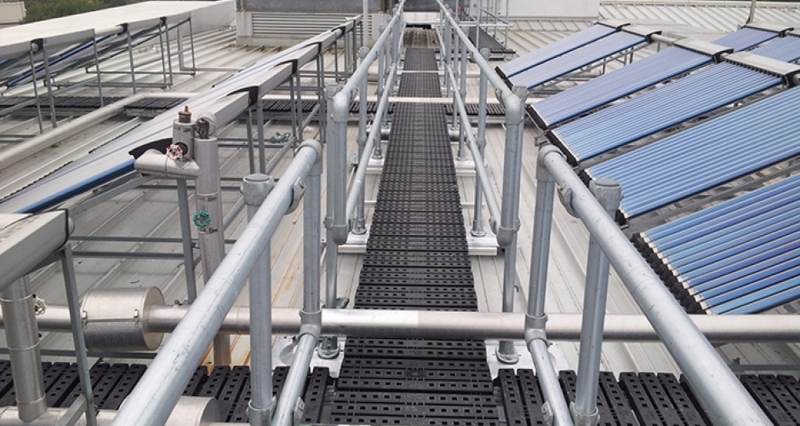 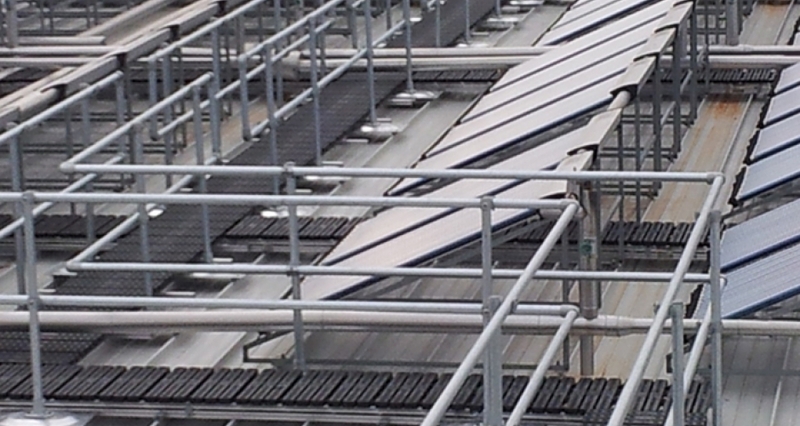 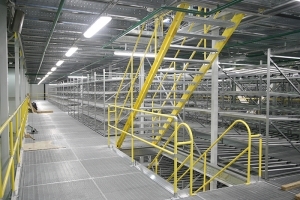 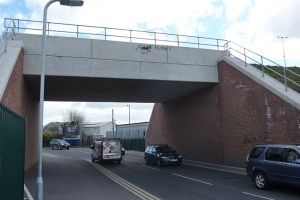 Due to the unique modular concept of the KEE WALK system, its ability for simple on-site adjustments and speed of installation, Kee Safety’s roof walkways were chosen by the Roofing Contractor. 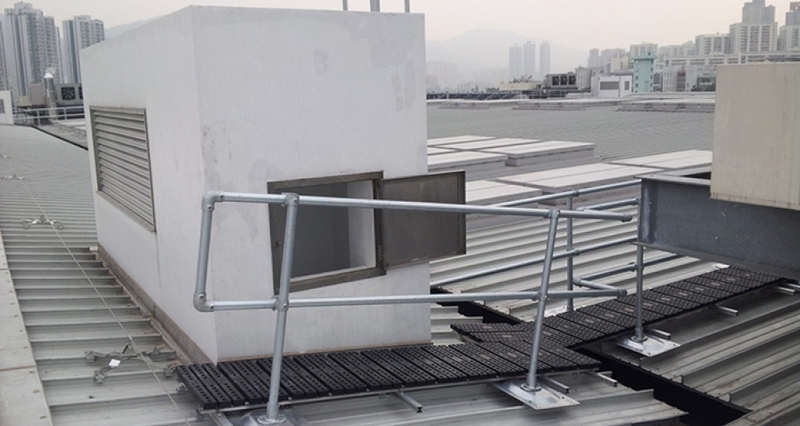 Both systems KEE WALK and KEEGUARD Topfix offer a non-penetrative solution when fixed to a Standing Seam roof, ensuring the roof integrity at all times. 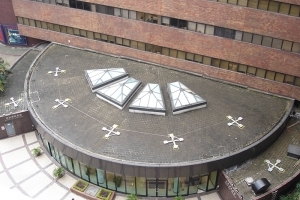 The complexity of the roof layout would have made this a challenging project however the entire installation was completed in seven days.